We are now offering free resources to help home-based child care providers in the City of Chicago address lead in drinking water. 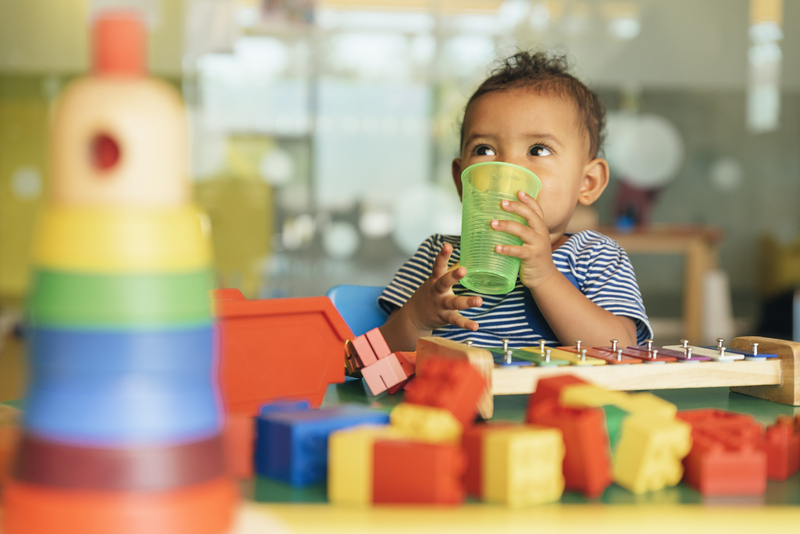 It’s important for child care providers to test their drinking water for lead – and take action if lead is found – because there is no safe level of lead exposure in children. While lead exposure has health implications for all people, the effects are especially concerning among infants and children under the age of six. Exposure at even low levels can damage the brain and nervous system, impair a child’s development, and contribute to learning and behavior problems, in and out of the classroom. In Illinois, all licensed day care homes, day care centers, and group day care homes built on or before January 1, 2000, and serving children under the age of six must test their water for lead by May 1, 2019. Children spend a lot of time at child care facilities and likely drink tap water and eat food prepared with water in these homes or buildings. Testing drinking water for lead helps providers identify potential lead sources and take appropriate action to protect the children in their facilities. If providers find lead at any drinking or cooking water source at 2.01 parts per billion or above, they will need to develop a mitigation plan and ensure children are provided with a safe drinking water supply until permanent mitigation actions can be developed. Providers can use the water pitchers and sink mount filters provided through our program as a short-term solution for addressing lead in drinking water. Providers can learn more and apply to the program at elevateenergy.org/leadtesting (presione aquí para información sobre el programa en Español). We encourage all providers in the State of Illinois to visit the Lead in Water Resource Center and DCFS’s Lead Testing of Water webpage for more information on the new testing requirements and lead in drinking water.